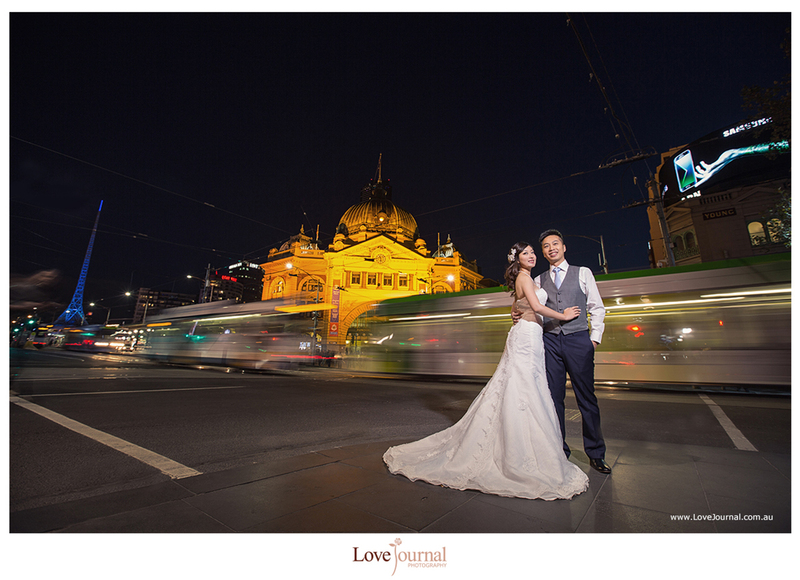 Flinders Street railway station is a railway station on the corner of Flinders and Swanston Streets in Melbourne CBD. 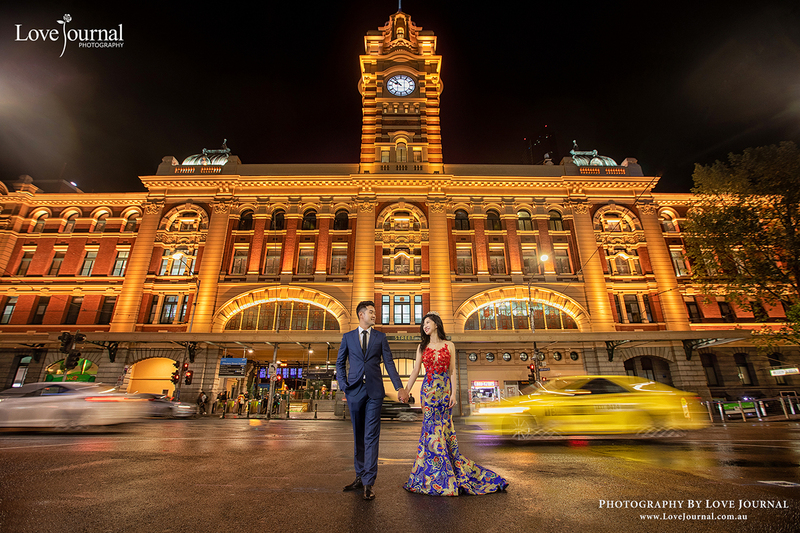 It serves the entire metropolitan rail network. 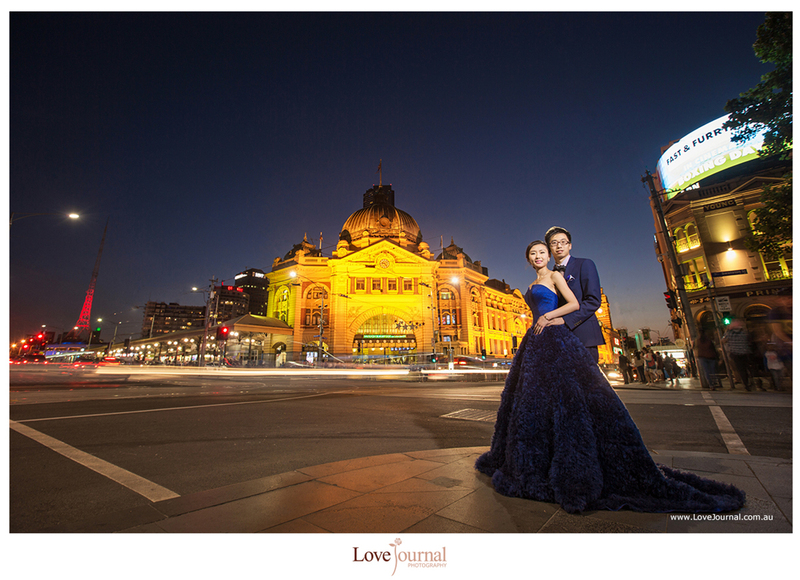 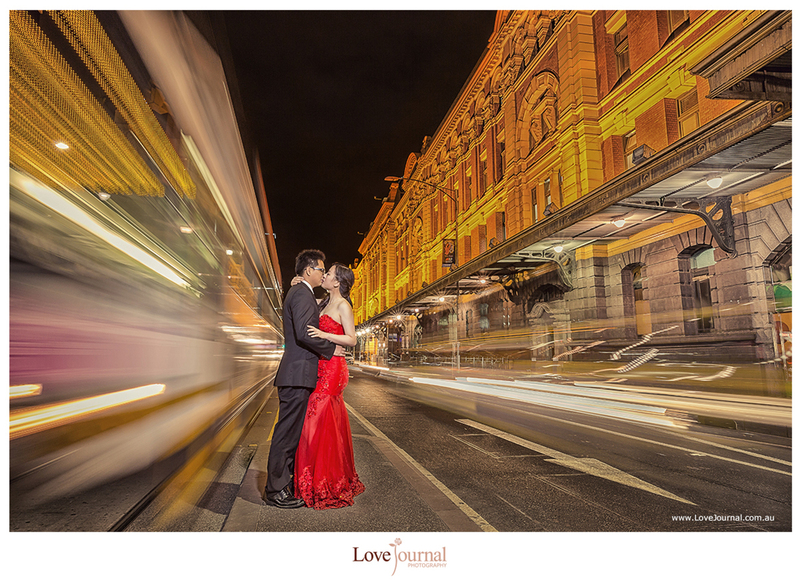 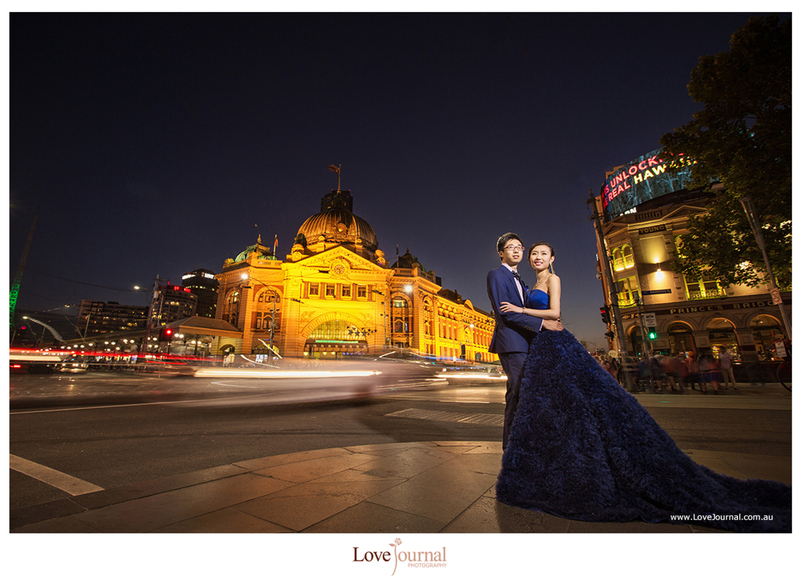 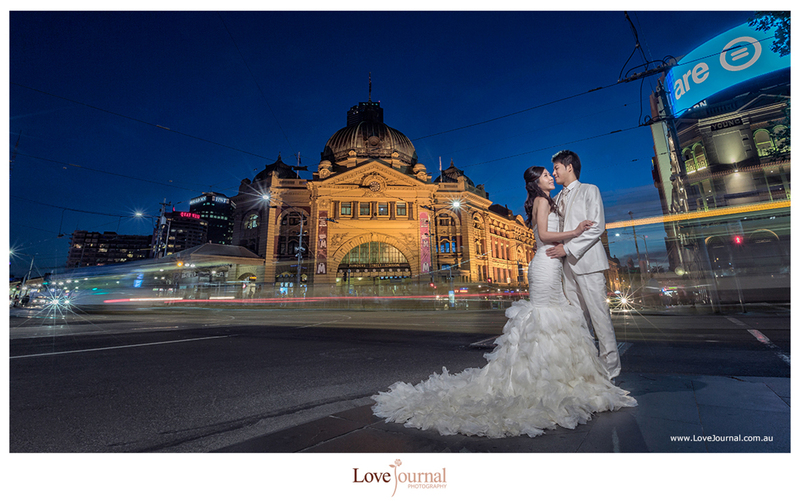 Flinder Street Station Pre-wedding Photography.